Every year, the Mediator makes recommendations to ENGIE entities on the basis of disputes that are addressed to him. These recommendations aim at improving quality and services that are supplied to consumers, and at avoiding that similar disputes be repeated. You will find an example of a dispute concerning a consumption adjustment, resolved by the Mediator and accepted by the parties, and that have generated a generic recommendation in order to improve the distributor GRDF processes. 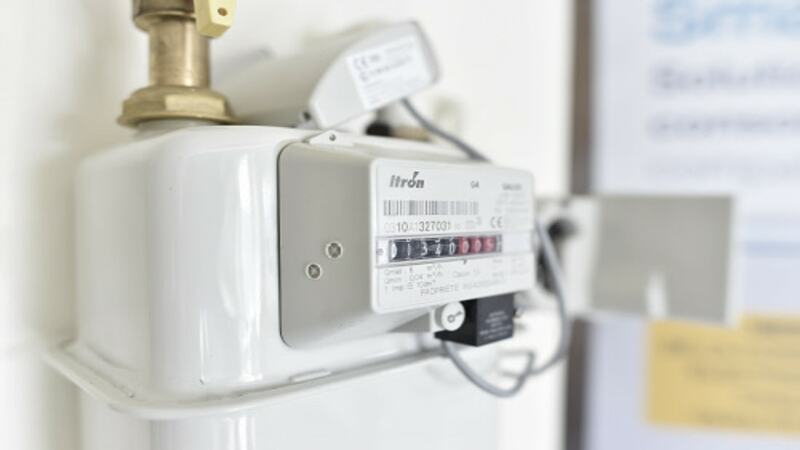 The applicant’s gas contract was implemented in 2006, without the distributor sending a technician to record the meter reading (A). Subsequently, the distributor did not have access to the meter for several years, resulting in usage estimates being sent to the supplier. In 2014, during a visit to change the meter, the distributor noted that the initial meter (A) had already been changed for a new one (B), but that this was not recorded in its software. An adjustment was made and a new meter (C) installed. The first adjustment did not comply with the statute of limitations; a second adjustment was then published, limiting itself to 24 months usage. The applicant then disputed the failure to take into account the reading on removal of the former meter (B) in 2014, and its substitution with a reading “calculated” by the distributor. The Mediation provided him, in a separate document, with the explanations relating to the calculation elements of an adjustment (period of malfunction, valuation of daily usage on the basis of an undisputed reading, and an extrapolation of these over 2 years). The Mediator’s solution advocated that a new adjustment be implemented and that it only take in to account 15 months usage, in addition to the other compensation granted in the case. The first adjustment had only been made 9 months after the change of meter (B) for meter (C). The initial reading on removal of meter (B) was not taken into account because it was lower than the last readings estimated by the distributor on meter (A), which, according to it, had still been in place since 2006. Thus, if it had recorded this initial reading as the reading upon removal, this would have suggested that the wheels indicating the readings on the meter had made a full rotation (the meter would have reached 100,000 and would then have started again at 0), which wrongly made the applicant liable for very high usage levels. This accounts for why an estimate was calculated. When adjusting incorrect consumption, GRDF gives the customer a worksheet explaining how the proposed adjustment is calculated. The response to the customer is not explained clearly enough; so it is the Mediation team that has to provide the explanations if the complainant refers to them. Thus, in addition to assistance arrangements (by telephone) put in place by the distributor, providing an explanatory note with the calculation to clarify the rules and proposed calculations. For instance: on the back of the sheet sent to the customer, give a definition of the terms and units used, the calculation and consumption adjustment rules, the principles used, etc. The distributor GRDF accepted the recommendation and forecasts its implementation during the 2nd semester of 2016. He also proposed, during a meeting organized by the Mediation of ENGIE Group with consumer associations he was attending, to set up a work shop with the associations willing to build together a text project.